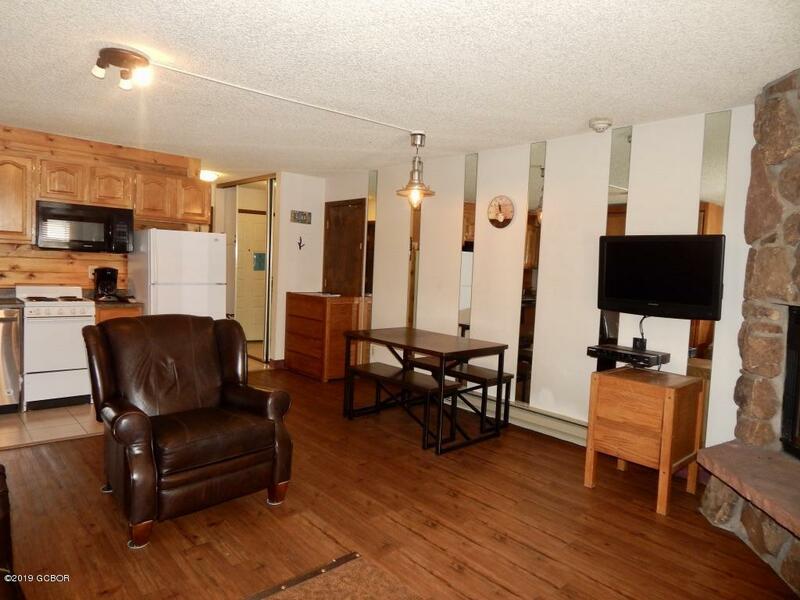 This cozy studio condo is in excellent condition! 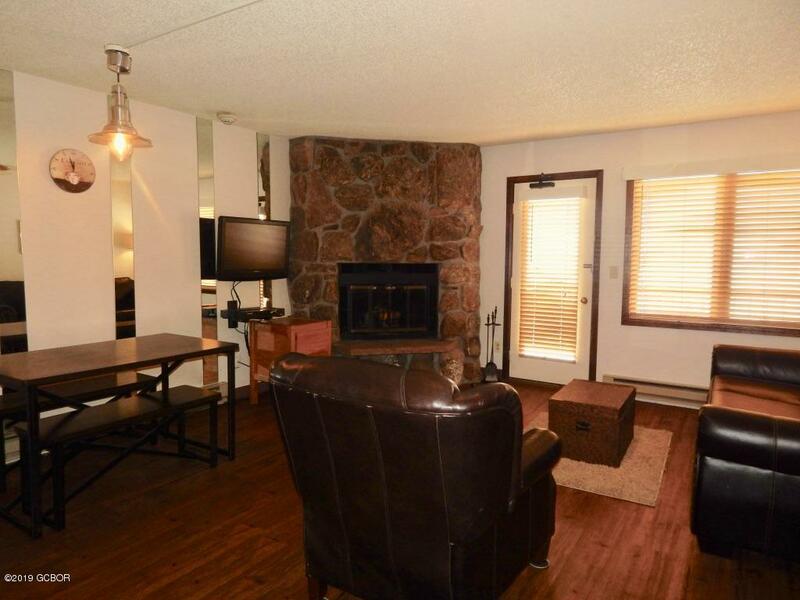 Sold furnished, sleeps 4, with fireplace and private deck. 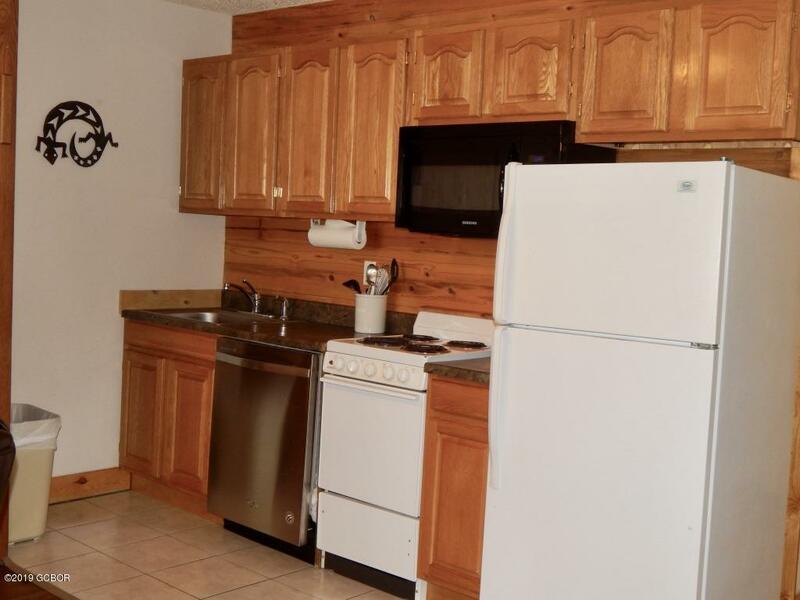 Enjoy the onsite rec center with year-around pool, hot tubs, sauna, racquetball, fitness room, and restaurant. Monthly HOA fee is all inclusive. 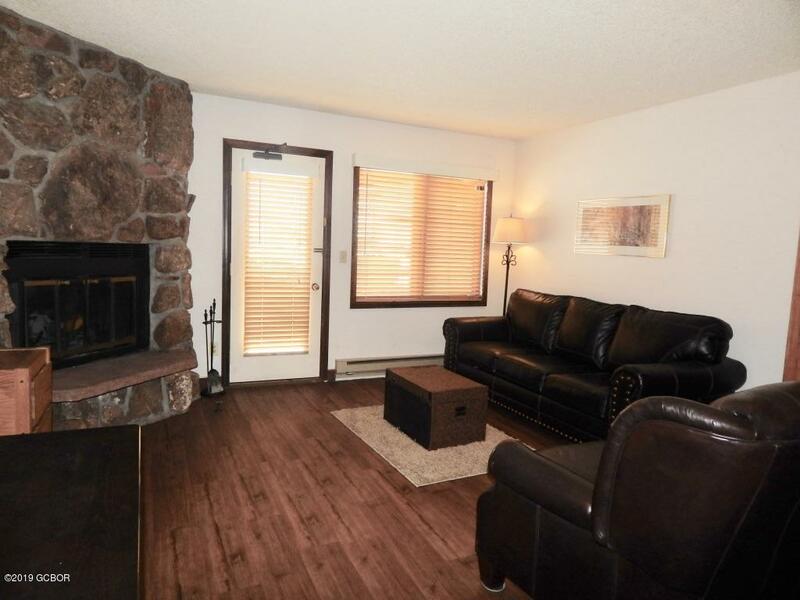 Located minutes from skiing, fishing, boating, biking and hiking trails.